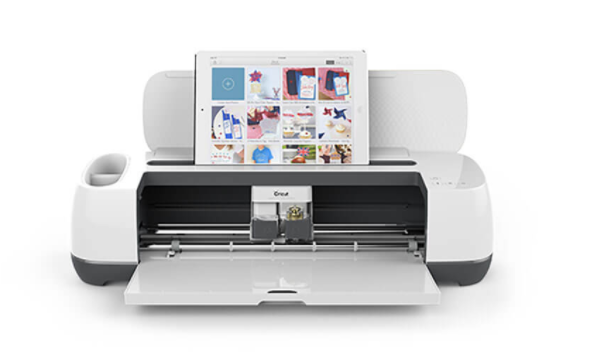 Do you have a Cricut Explore, Cricut Air or the NEW Cricut Maker that you really don't know how to use? Are you considering investing into one of these machines? BOTH of these are great reasons to take this beginner level class. Robin will show you the basics to get you comfortable with your machine and you will be cutting in no time!